We had a special performance from some of our children who took part in the annual M Factor at Millfield on Thursday. River, our comedian, was a successful runner up. 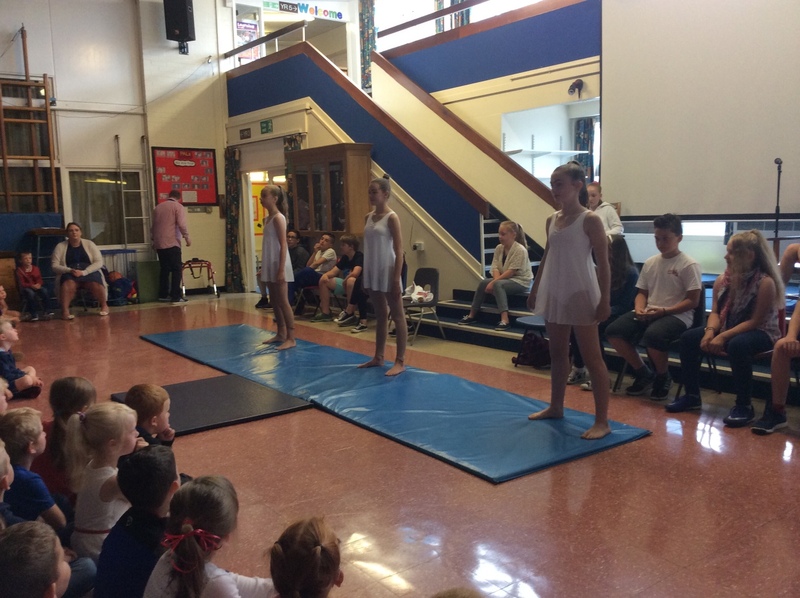 The three girls in Dance Till You Drop (Catlin, Eleanor and Lucy) choreographed and danced into a wonderful second place. Phoebe our musician and singer performed with confidence and finesse and as a result secured the winners title!